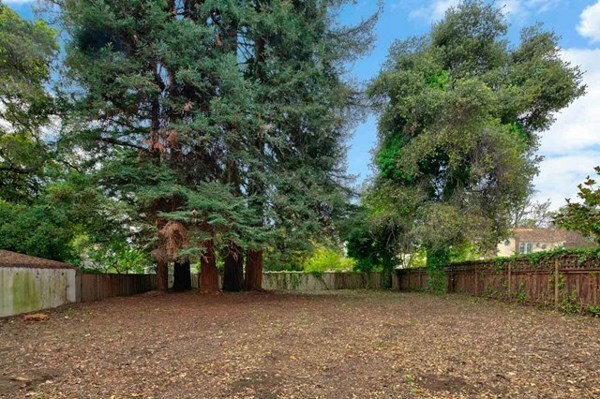 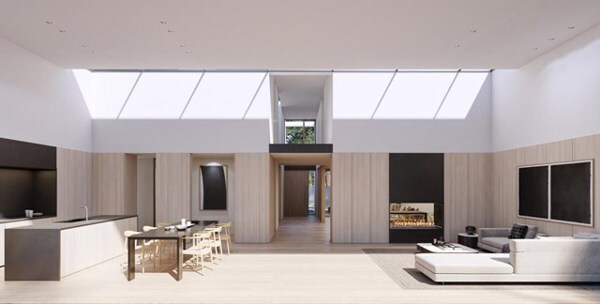 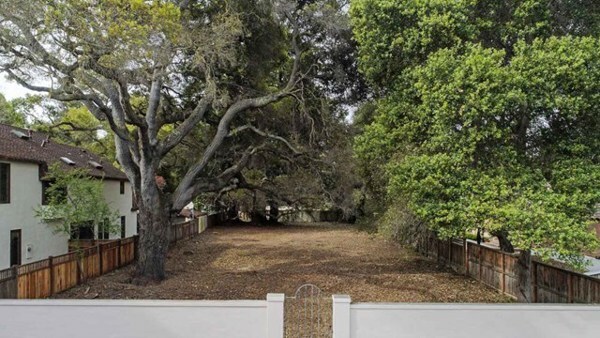 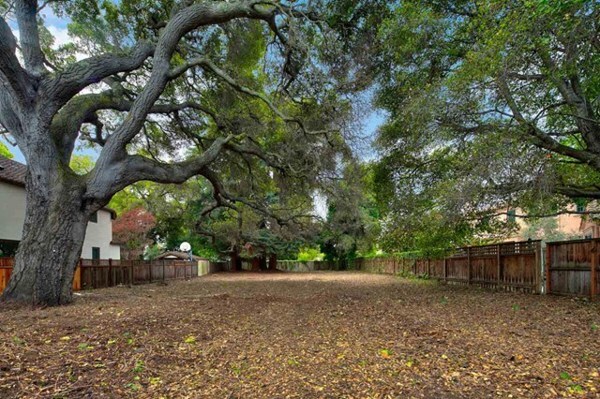 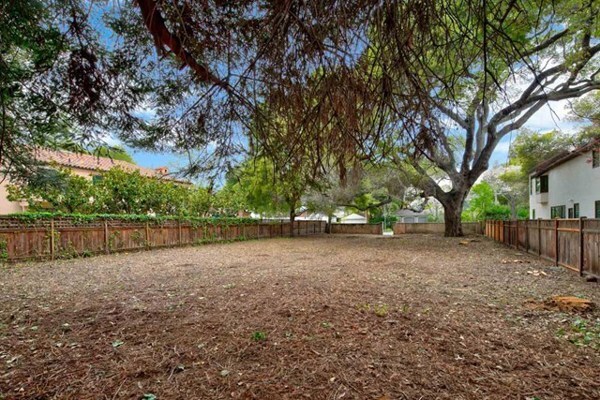 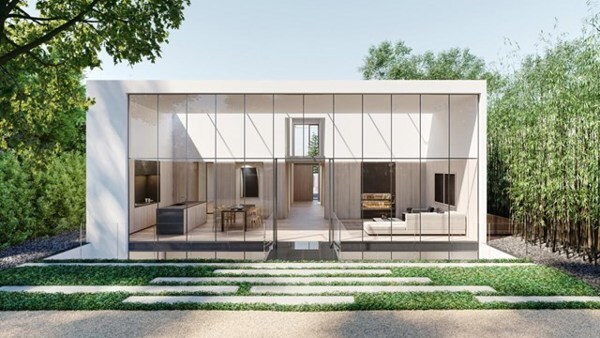 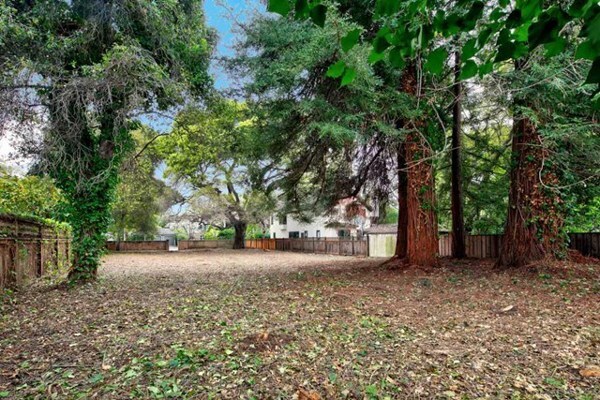 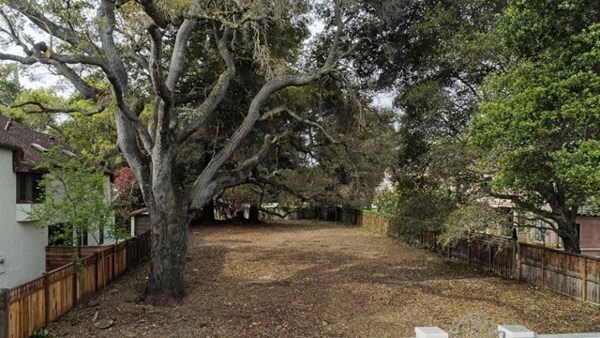 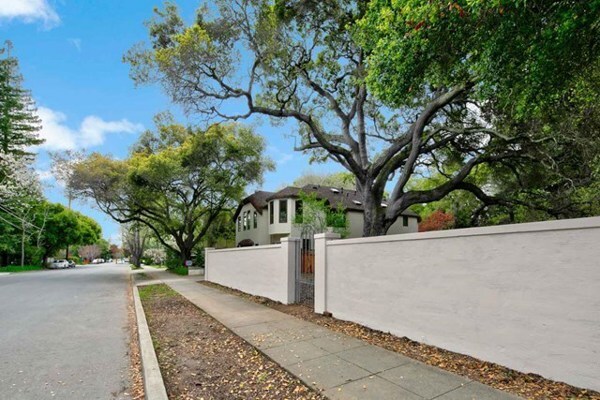 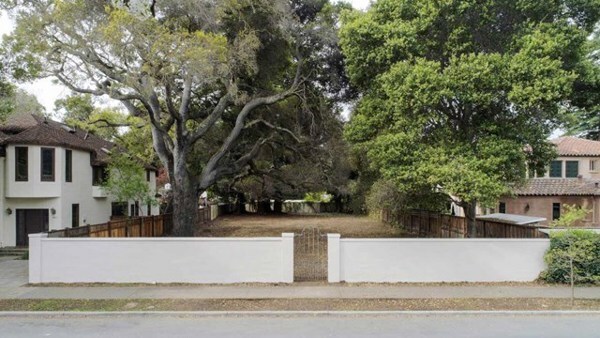 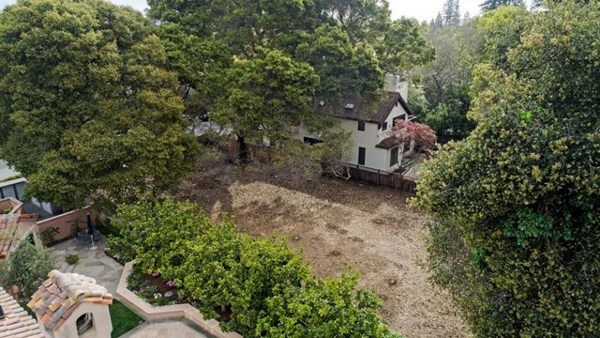 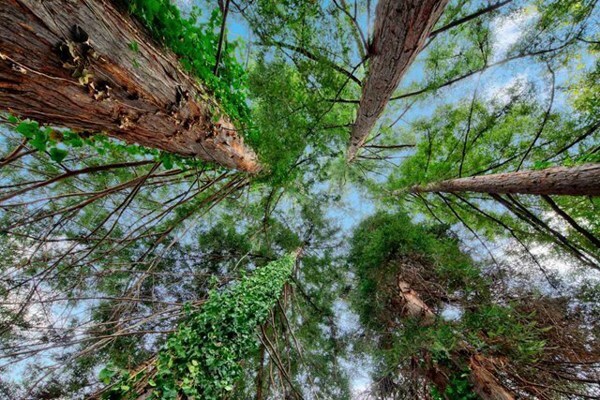 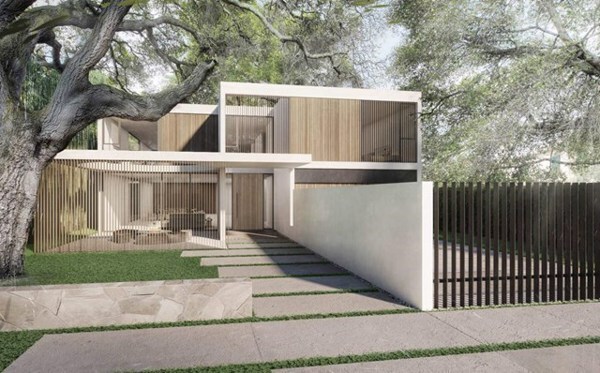 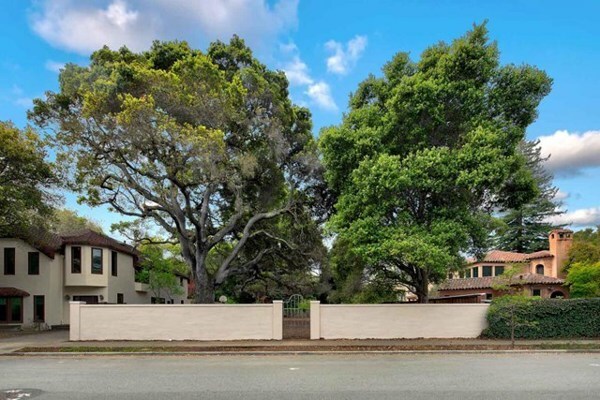 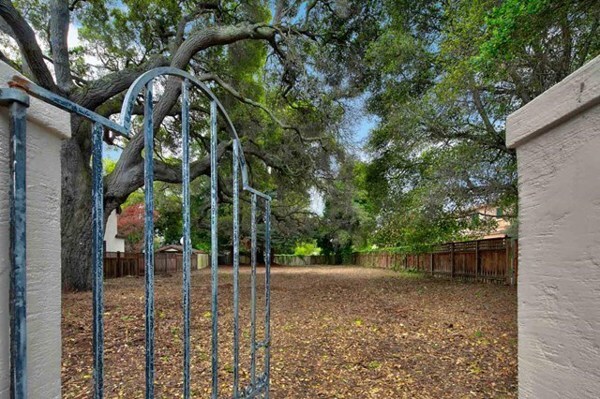 This 11,375 SqFt lot in Old Palo Alto represents a tremendous opportunity to build the home of your dreams in the most sought after neighborhood in Palo Alto. 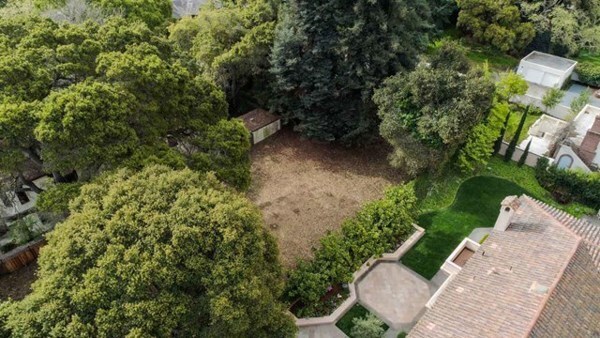 Located on the west side of Bryant near Coleridge, this lot is proximate to the best Palo Alto has to offer in terms of community amenities, schools, and shopping. 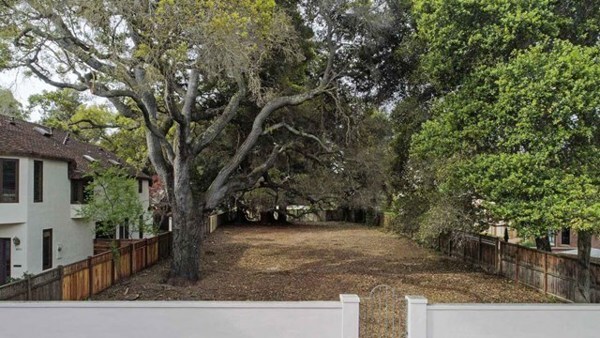 Frontage is 65 feet, wider than standard.